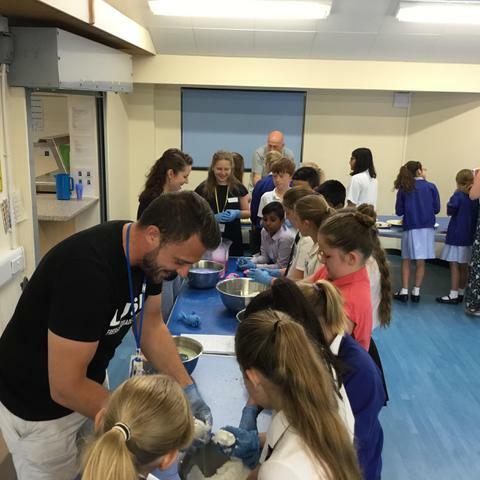 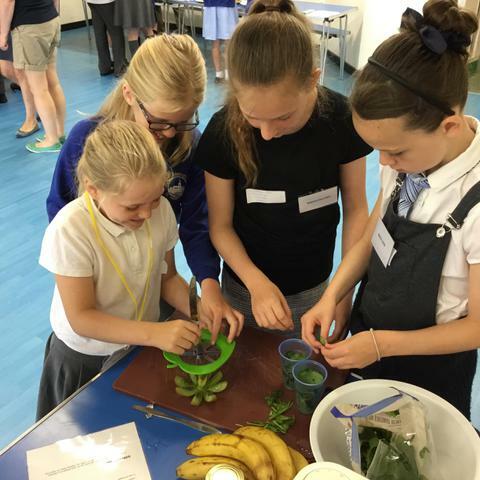 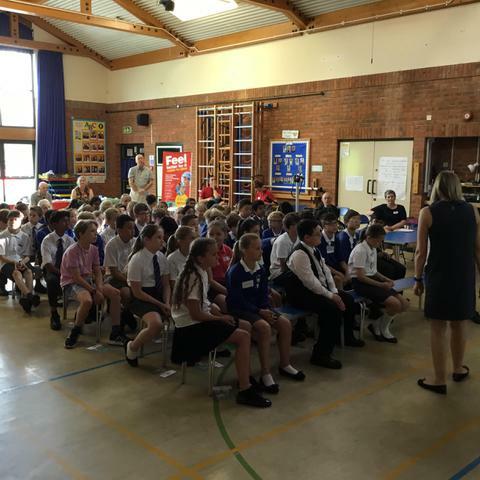 As part of our Year 6 'Wellbeing Week', all of Jaguars and Leopards class took part in a Wellbeing Conference. 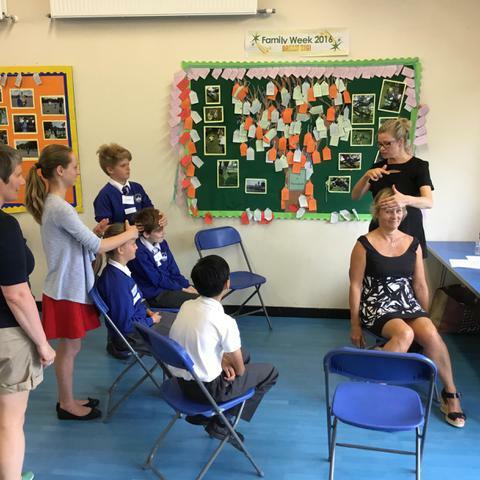 After the excitement of name badges and motivational key rings, we were introduced to our wellbeing toolkit and then took part in a range of activities designed to make us think about our own Wellbeing. 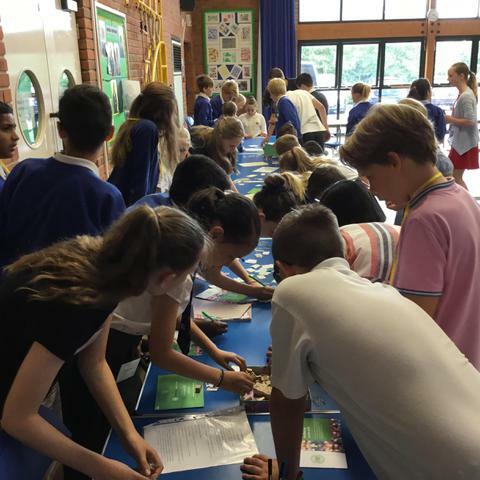 We'd like to thank the many visitors and companies that took part to make this a very successful morning.